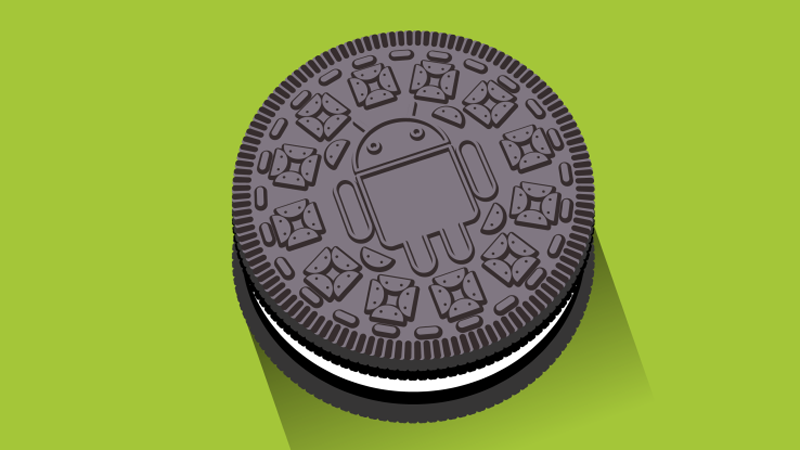 Google on Tuesday launched the first developer preview for the next major version of Android, codenamed Android O (most seem to think it’ll be Android Oreo). As best we can tell at this point, Android O won’t deliver a major UI overhaul but rather focus on tweaking the operating system’s core feature set. Some features Google mentioned in the announcement include new notification channels that’ll make it easier for users to manage notifications, a picture-in-picture mode for use during video playback (like what is already available for Android TV), adaptive launcher icons that change shapes across different device models, support for Wi-Fi Aware and more. There are also a handful of other features that aren’t user-facing but will be helpful nevertheless such as background execution limits which can lower resource usage and save battery life. Google surprised everyone last year by releasing the developer preview for Android 7.0 in early March, well over a month before the I/O developer conference that typically served as the launching point for each new major release. Android Nougat was officially released on August 22 although you probably wouldn’t know it based on adoption rates. As of March 6, Android Nougat was installed on just 2.8 percent of devices in the wild (that visited the Play Store in the prior seven days) according to the Android developer dashboard. For an operating system that’s been available for seven months now, those figures are absolutely abysmal. In comparison, 79 percent of Apple devices are now running iOS 10, the company’s latest mobile operating system. Nevertheless, opening Android “ahead of schedule” is a great idea as it gives developers additional time to optimize and test their apps for compatibility. More information on Android O’s feature set can be found over on the Android developer website.